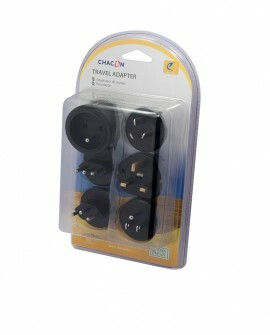 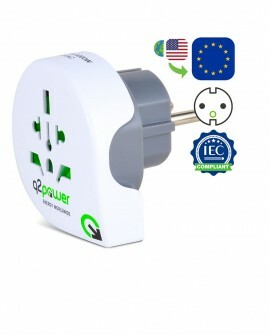 Travellers from all over the world can safely power and charge all your electrical devices in Europe ! 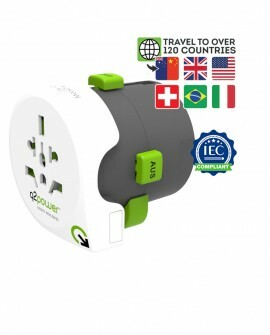 Travel in more than 120 countries ! 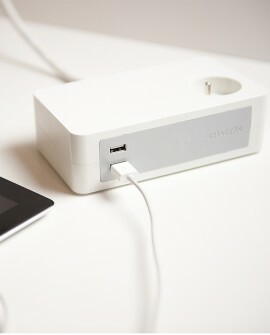 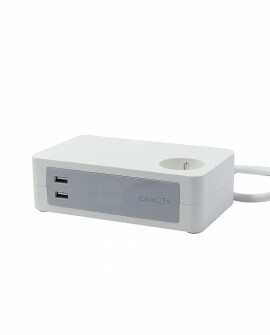 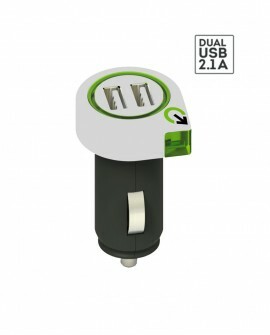 Charge your USB devices while on the road ! 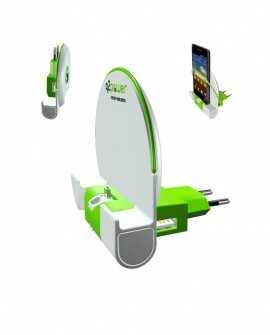 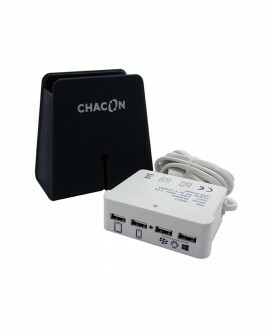 Charge your phone easily and safely! 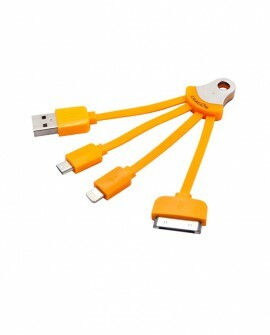 Charge your family’s various phones with one universal cable.